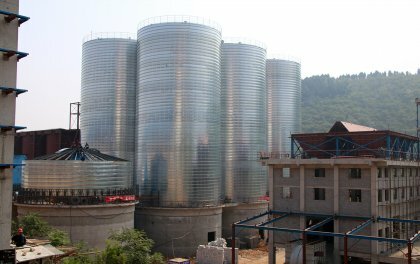 Grain silos for corn storage. 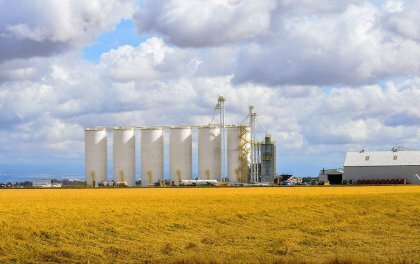 For abundant corn storage, the best solution is using large corn storage silo. 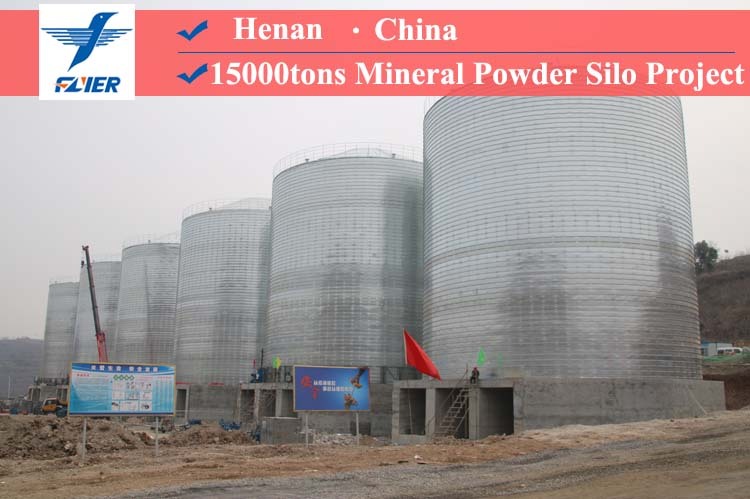 Corn storage silo is made of galvanized steel sheets. 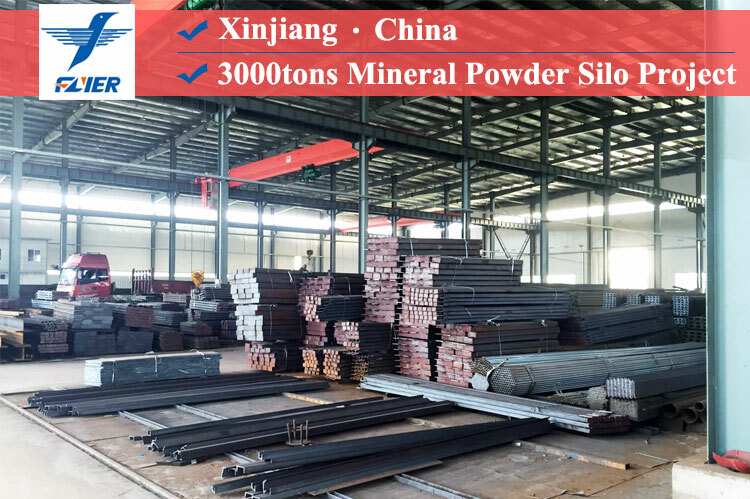 This steel plate has excellent corrosion resistance and sealing, which makes the silo durable, very suitable for large-scale corn storage. Corn has large original moisture and uneven maturity. Corn is in the north of the main producing areas of China. The weather is cold at the time of harvesting. In addition, there are eucalyptus leaves at the ear of corn, and there is not enough sun drying on the plants, so the original moisture of corn is generally higher. The newly harvested corn moisture is generally 15-20% in North China and 20-30% in Northeast China and Inner Mongolia. The maturity of corn is often not very uniform, because the top of the same ear has different pollination time from the base, resulting in insufficient top seed maturity. Corn with uneven maturity is not conducive to safe storage. Corn has big embryo and strong breathing. The maize embryo accounts for almost 1/3 of the total grain volume of corn and accounts for 10% to 12% of the grain weight. Maize embryo contains more than 30% protein and more soluble sugar, so it has strong hygroscopicity and strong respiration. According to the test, the respiration rate of normal corn is 8~11 times higher than that of normal wheat. The absorption and distribution of water in maize are mainly carried out through embryonic parts. Corn germ contains much fat and is easily rancidity. Maize embryo contains 77-89% fat in the whole grain, so the fatty acid value of the embryo is always higher than that of the endosperm, and the sourness starts from the embryo. The germ carrying capacity of corn germ is large and easy to mold. Corn germ is rich in nutrients and the amount of microbial attachment is high. According to the test, after a period of storage of corn, the amount of bacteria carried by corn is much higher than that of other cereals. Maize embryo is the first place where insects and mildews damage. After the embryo is absorbed by moisture, the mildew multiplies in large numbers and begins to mildew at the appropriate temperature. 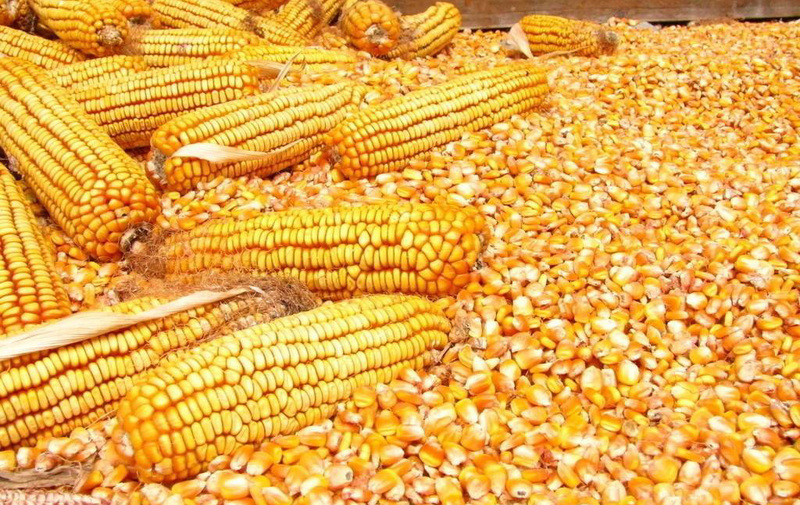 The key to safe storage of corn is to improve the quality of the stored corn and reduce the moisture content of grain. Because there are great differences in temperature and humidity in different places, corresponding storage measures should be adopted according to local conditions. Corn with different qualities should be stored separately. When corn is put into storage, it should be stored separately according to different water content and grade. It provides a preliminary basis for safe storage. Corn with high moisture content should be dried before storage. 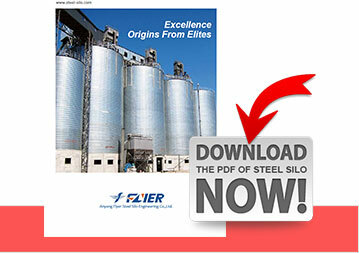 Store corn in low temperature and air-tight silos. 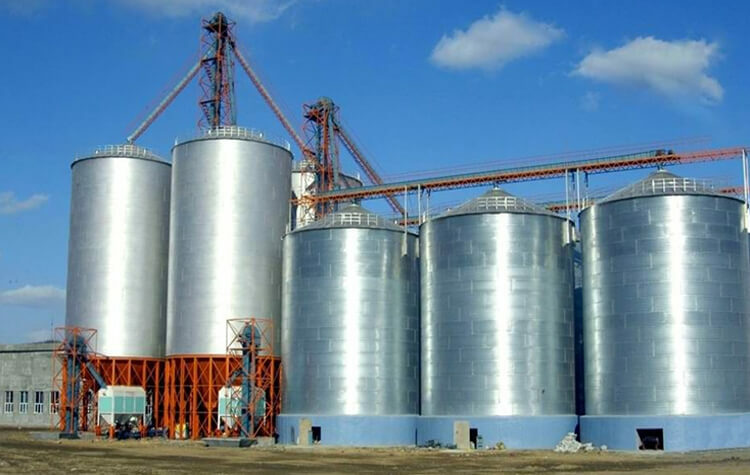 According to the storage characteristics of corn, corn is suitable for low temperature and dry storage. There are two storage methods, one is dry and airtight, and the other is low temperature closed. The corn harvested in the southern region is conditionally dried sufficiently, and then sifted into storage after reducing to safe moisture. It is difficult for high moisture corn to reduce to safe moisture due to temperature limitation after harvesting in the northern region. In addition to conditional drying and precipitation, low temperature freezing can be used for storage in closed storage. 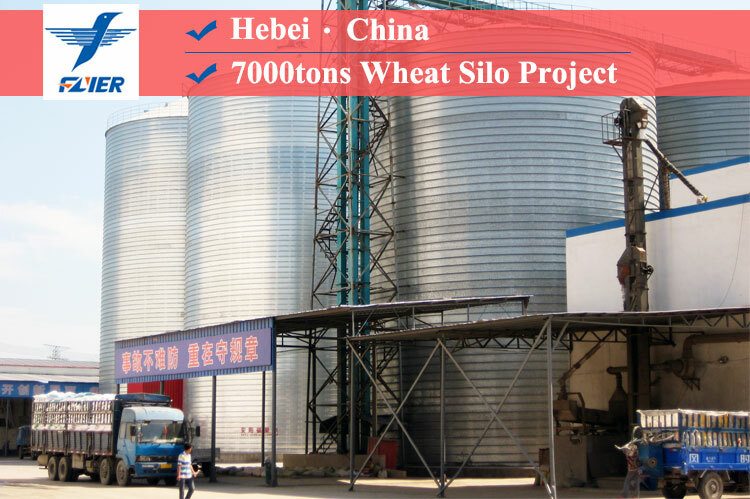 The method is to make use of the cold and dry weather in winter to spread cooling the grain, so that the grain temperature falls below - 10℃, and then sieve the frost, clear miscellaneous, take advantage of the low temperature and sunny days to put the grain into the warehouse for closed storage. Corn ear storage: Corn ear storage is a mature experience, which was widely used by farmers in China. Because of the large porosity (up to 51.7%) in the ear pile, good ventilation conditions and low temperature season, although the respiration intensity of high moisture corn ear is still very high, it can also maintain the balance of heat metabolism, and the change of heap temperature is small. In winter and spring, under the condition of long term ventilation, corn can be dried gradually. When moisture is reduced to 14.5% to 15%, it can be threshing into grain. Using the method of corn ear storage, the embryo of corn grain can be buried in the ear axis of the corn, which has a certain protective effect on the damage of fungus. In addition, nutrients in the cob can still be transported to the grain at the beginning and increase the nutrient content of the grains.